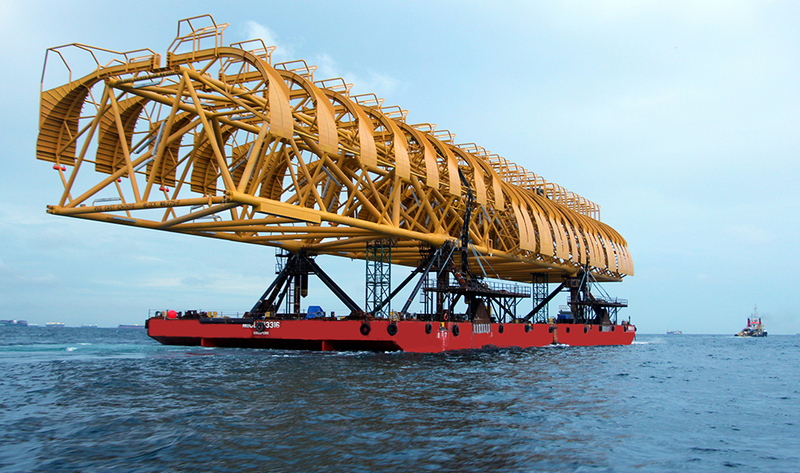 Express Offshore Solutions, established on 1 July 2011, is a subsidiary of Miclyn Express Offshore (MEO). As part of the MEO Group, EOS has the advantage of leveraging on shared resources, financial banking and proven policies for delivering operational excellence. Today, EOS has successfully executed multiple transportation projects and handled large-scale marine equipment requirements in several locations worldwide. 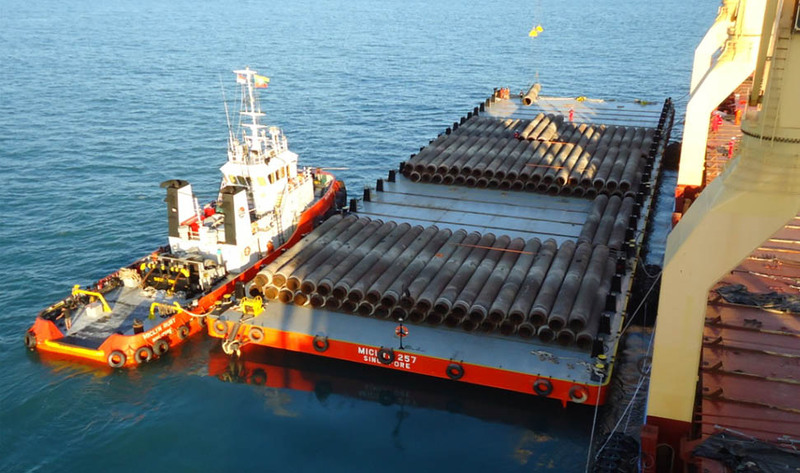 EOS has a dedicated management team with a proven project track record in the field of project cargo and pipe transportation as well as the supply and operation of marine equipment. Special Transports, e.g. Pipe, Modules, X-blocks, piles, deck, jackets, structures, etc.